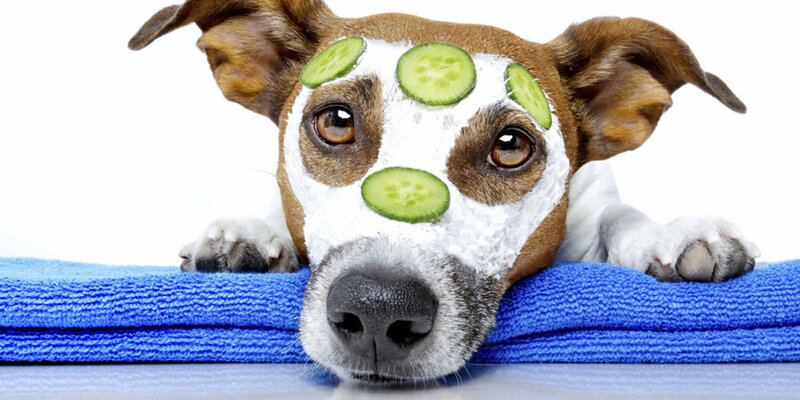 Time for your pet’s day at the spa! Mud Bath Conditioning Treatment conditions, re-hydrates and rebuilds the coat while pampering your pet. It exfoliates the skin to remove impurities and provides skin and coat with valuable minerals that absorb into the body for greater health results.